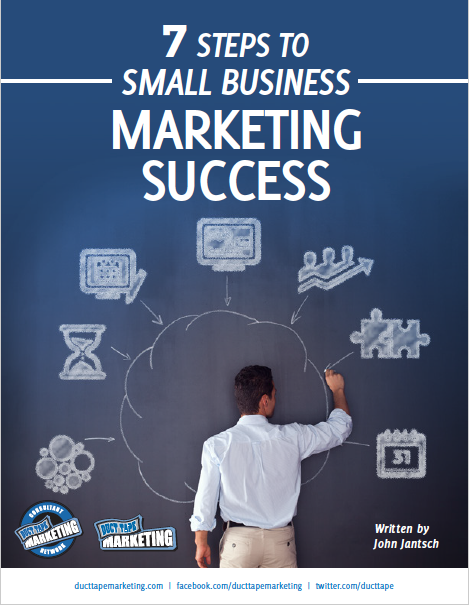 Get This Powerful Free Guide Now. What Can Better Call Saul Teach Us About Small Business Marketing? 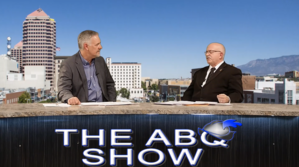 Wally Drangmeister visits with Stacy Sacco on The ABQ Show. Stacy maintains a great website – NMNetLinks.com. This site has a wide variety of information about the greater Albuquerque area including local job openings, business events and lists. Stacy has also developed some fun content (that is also very useful) including including 101 Things Burquenos Can Brag About and Things to Do for People with Discerning Tastes. Wally Drangmeister is a force of online marketing and content creation. He loves to help clients get their companies, brands and messages in front of the right audiences by using technology to enhance interaction and positive relationships. Really!